More of the R&B and early Mento singles by the Godfather of Jamaican Ska. 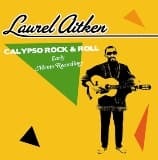 Chronicling his last 12 months before leaving the island in 1960, this collection includes his collaborations with legendary Jamaican producers such as Chris Blackwell and Duke Reid, confirming his calypso leanings, but also anticipating that pronounced guitar offbeat heralding the approach of Ska. Over the course of many years the man became a legend for Mods, Punks, Skinheads and 2Tone Fans all over the world, but his roots are here in his late 50s and early 60s production. Unmissable singles collection documenting the early days of the man the world will always remember as the "Godfather of Ska". Born in Cuba in 1927 but raised in Jamaica, Laurel Aitken played an important role in the growth of the "Mento" music (indigenous Jamaican folk-based music, blending elements of European melody and African rhythm) phenomenon, while the Jamaican music industry was taking its first, hesitant steps back in 1958. Including such classics as the Day-O-influenced "Mass Charlie" or the pivotal "Calypso Rock n Roll", this is a must-have for anyone willing to know more on the origins of Rocksteady and Ska. The legendary godfather of ska with his first album sung in Spanish. 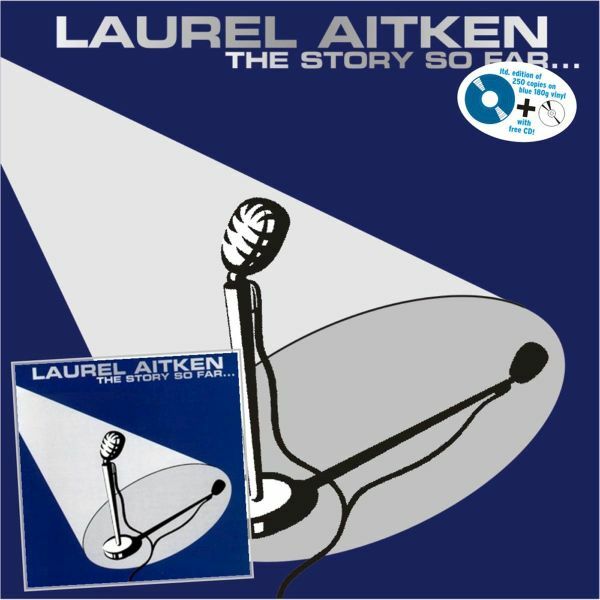 On this album you will find covers of old Spanish classics in a bluebeat style and some of Laurel's hits sung in Spanish. This is LATIN SKA!!!!!! Two LPs of early singles from "The Godfather of Ska", Laurel Aitken. Born in Cuba of mixed Cuban and Jamaican descent, Aitken was cutting mento and boogie hits by the mid-50s, including some of the earliest tracks ever produced by Island Records legend Chris Blackwell. Rege Dege Ding culls together mento and ska tracks recorded between 1958 and 1962 for labels like Kalypso and Blue Beat. 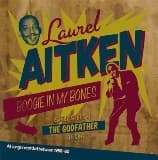 An absolutely essential collection, feel that boogie in your bones! His personal selections from 1960-1979! 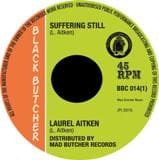 Ranging from pioneer Ska to rootsy Reggae stuuf, mr. Aitken has it all. This compilation contains several rare and previouslu long-unavailble tracks. Quality vintage Jamaican beats! 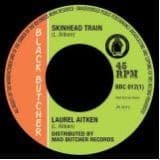 Hard to find skinhead classic LP by Laurel Aitken,the godfather of ska. 1969 proved a crucial year in the development of Jamaican music. Reggae had just superseded Rock Steady in becoming the island s national sound, with the new exciting style swiftly embraced by a fast developing British working class youth movement noted for their smart, functional clothing and cropped hair Skinheads. 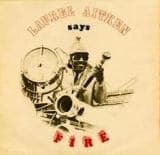 So it was in such an environment that leading independent Doctor Bird Records released Laurel Aitken s long awaited second album, Laurel Aitken Says Fire , a collection comprised of his most popular singles from the preceding months along with previously unreleased material. Unsurprisingly, the LP became an immediate best-seller, its success only hindered by the record company's sudden and unexpected demise soon after. 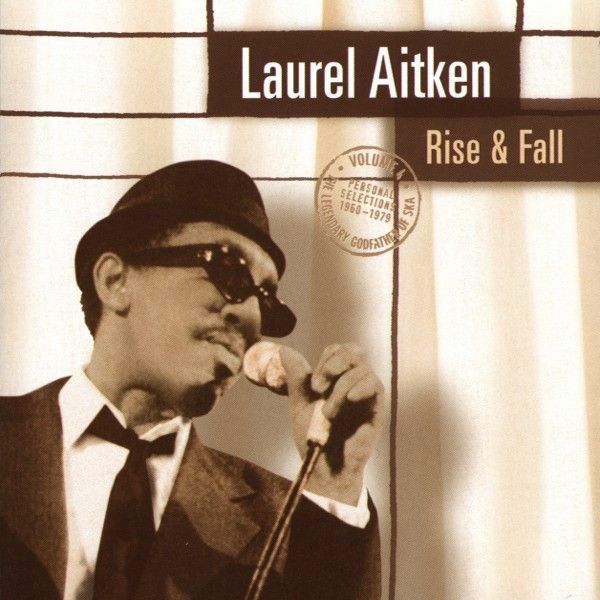 As the sixties came to a close, Laurel Aitken was firmly established as Britian's favourite Jamaican performer, enormously popular with members of both the country's West Indian ex-pat communities and its rapidly growing Reggae-loving Skinhead population. Unsurprisingly, competition to gain rights to his works among the country's leading Jamaican music companies was fierce and often bitter, so when, early in 69, Pama Records acquired his signature, the achievement was rightly regarded as a major coup by the London-based operation. 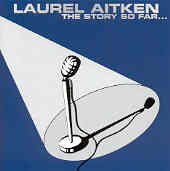 Over the weeks that immediately followed, Laurel duly provided Pama with a number of best-selling singles, and while single artist compilations by Jamaican artists were still considered a rarity, such was the demand for the singer's music the company wasted little time in issuing a long-playing collection: Scandal In Brixton Market. Featuring a handful of previously released sides along with seven recordings exclusive to the collection, the LP also featured guest appearances from two of the UK's most popular Jamaican acts, Girlie and celebrated trombonist, Rico Rodriquez. A must-have collection for all Reggae fans, Scandal In Brixton Market quickly sold out at stores the length and breadth of the country, and over the years that have followed it has become increasingly scarce. It is therefore with great pleasure that some 45+ years after its original release, Radiation Reissues is able to present it again on vinyl. Superb collection of previously unreleased gems from the Godfather of Ska!!! 11 tracks. Remastered and expanded edition of this hyper-rare early '70s release from the 'Godfather Of Ska'. Originally out on the Belgian label 'Hebra' 42 years ago and never reissued ever since, this is one of the unmissable '70s ska classics finally back on vinyl, with the addition of four bonus tracks! 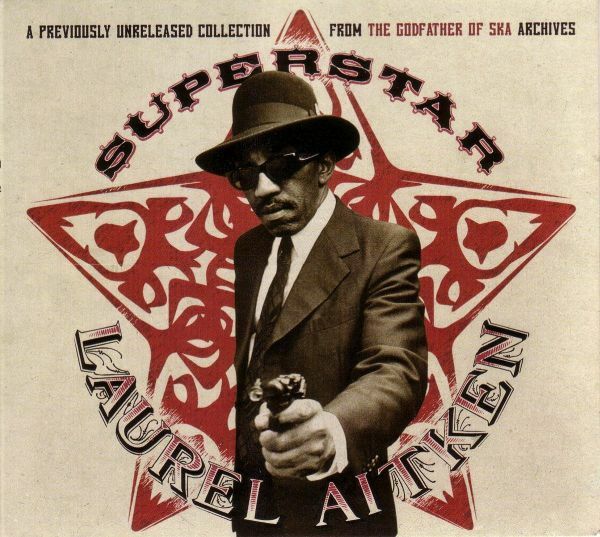 Laurel Aitken's only studio album in the 90s - all of the 'godfather of ska's classics, re-recorded with the UK's top ska musicians - incl. Sally Brown, Zion City, Mad About You and many more; ltd. edition of 250 copies on blue 180g vinyl in fold-over sleeve, with CD of the entire album!